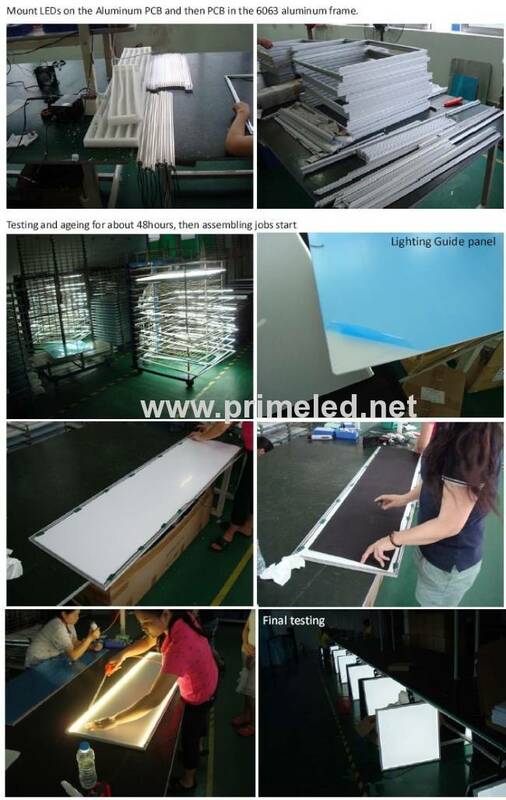 300*900mm LED panel lights come with, Taiwan LumenMax 5630SMD, white and warm white in 3000/4000/6000K, and CRI of Ra80, 70-80LM per watt, which are nice as the replacement of T8 tubes fixture, and last much longer, of 40,000hrs. How to install LED Panel lights:? how to make a led light panel? As we source LEDs for the panel lights originally from LumenMax and HONGLITRONIC so NO packaging and sorting jobs in Prime LED's. What is a good led panel light? 1. Power supply is one of most important factor to ensure standing performing of LEDs on PCB. While Prime's power supplies are UL listing or CE approved. 2. Lighting source, some do the panel lights with 3528SMD, some with 3014LED/5630LED (side-viewing), while side viewing LED makes soft lighting brightness with higher uniformity. 3. PMMA cover, Excellent light transmittance of 90% and UV resistance, no harm to eye, especially good for reading. 4. 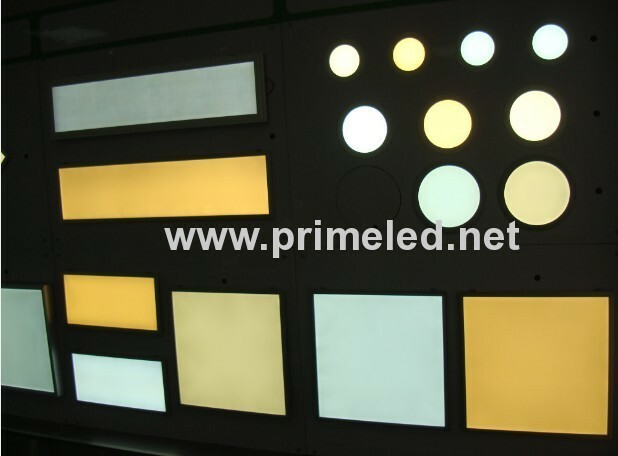 Light guide panel, optical design of micro structure creates better brightness. 5. Reflector film, 96% as reflective rate. 6. 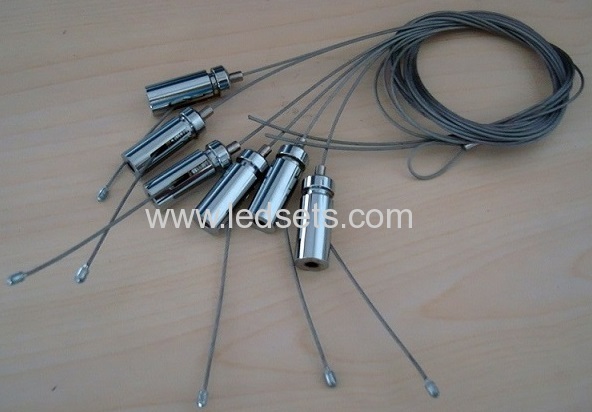 Aluminum frame helps to release the heat quicker, to make sure proper temperature for LED's working.